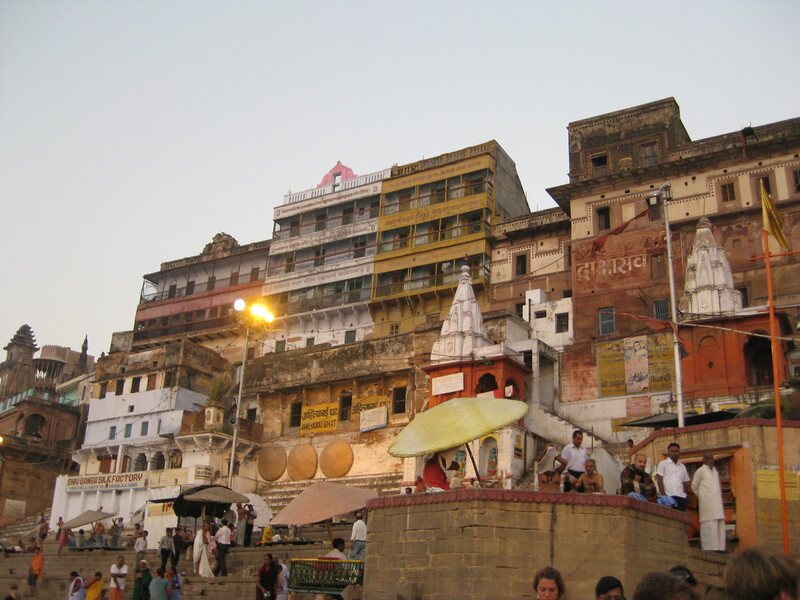 The city of Varanasi, located on the banks of the Ganges River, is one of the holiest places in the world for Hindus, not to mention one of the oldest lived in cities of the world. 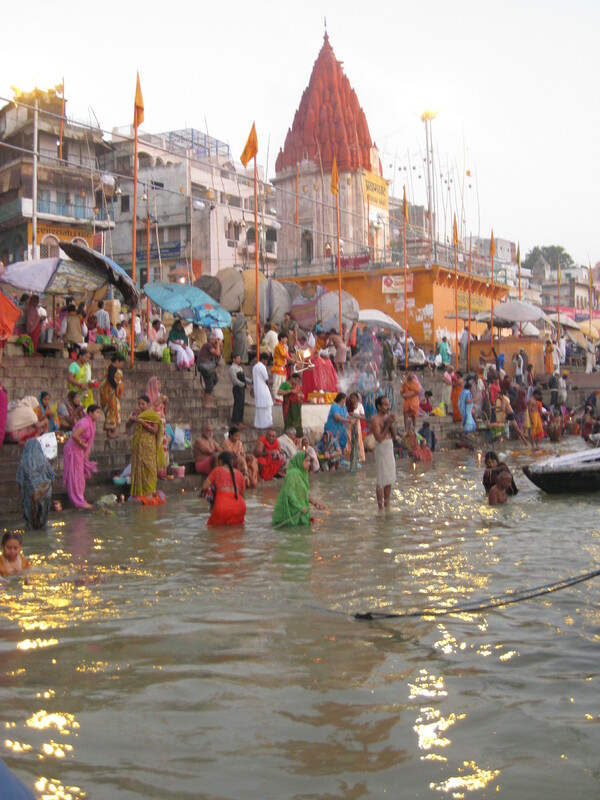 Hindus believe that bathing in the Ganges River can wash away their sins. Many bring the bodies or cremated ashes of the dead to throw in the river, while some cremate the bodies right on the water. 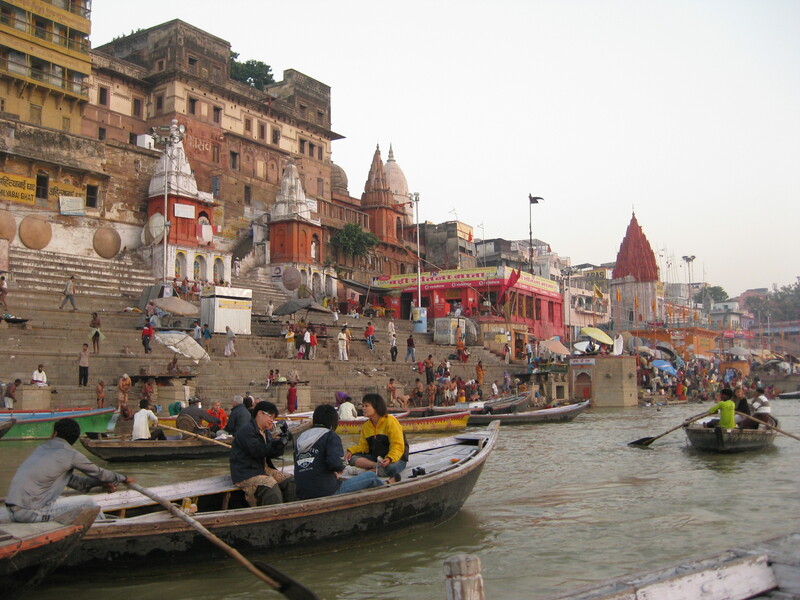 Take a trip to this historical, religious and cultural meeting place along with thousands of people who make their way to the river each morning. If you really want an experience, wake up to watch the sun rises over the river, as thousands pray in it’s presence. Boat rides on the river are available and offer a great view. You may not believe in the same things or practice the same religion, but witnessing first hand this life changing experience for so many, can be truly amazing. And while you may get wrapped up in the moment, drinking the water, as many Hindu’s do, is not recommened, because of high polution (and dead bodies).